Henry David Thoreau Elementary: Home to the Frogs and about 350 students from grades K-6. Thoreau Elementary, as it’s commonly known, is a caring school which strives to do its best for its students both academically and environmentally. The school meets the needs of all students within the district curriculum offering learning for students with disabilities and special needs including their families. Finn Hill Middle School: Home to the Falcons and about 420 students from grades 6-8. Finn Hill is separated from most schools as it was replaced with a modern zero-energy–ready building which focuses on a progressive learning environment. The building also includes a sports field, a gym, library and a music room. According to GreatSchools.com, Finn Hill gets a 9 out of 10 rating. Juanita High School: Home of the Rebels and1,300 students, Juanita provides classes for grades 9-12. According to Niche.com, Juanita has an average graduation rate of 89%, and proficient scores in both math and reading that are above 85%. Juanita places 26th out of all high schools in Washington, according to USNews.com. Juanita also has a great student to teacher average at 20:1. It’s not hard to see why; this wonderful small city has it all- good schools, great jobs, parks in abundance and family friendly areas. 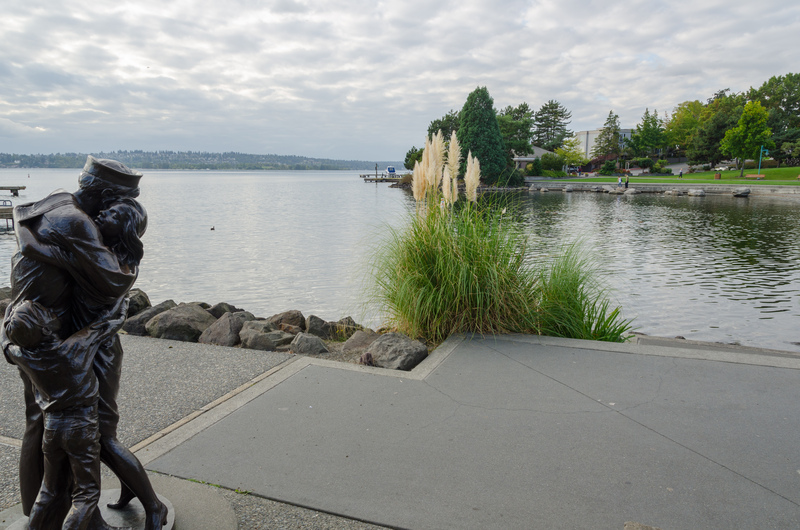 Kirkland which sits on the shores of Lake Washington has spectacular views of the Olympic Mountains and the Seattle Skyline. Downtown Kirkland boasts many quaint and interesting stores, from small furniture shops, boutiques to toy stores. 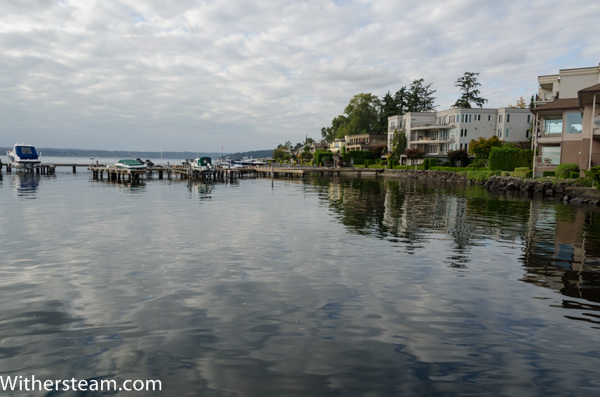 Are you looking to buy a home in the Kirkland area? 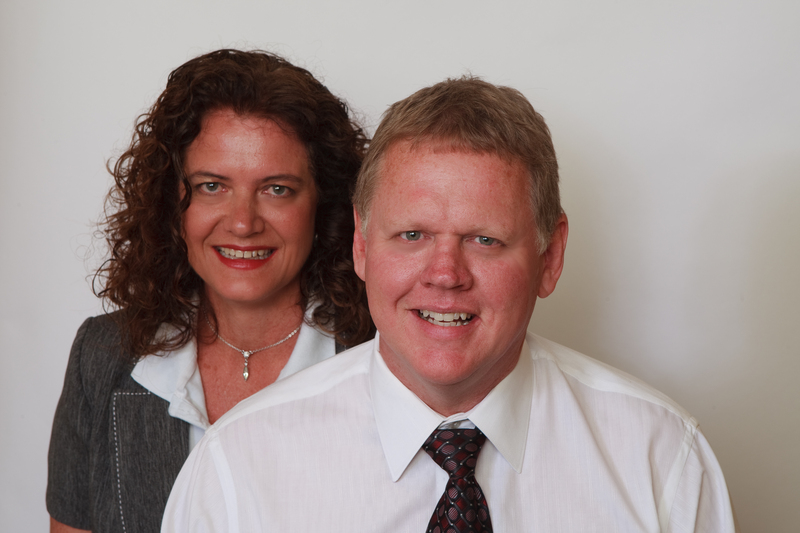 Let the Withers Team help you to find the home of your dreams! We pride ourselves on being experts in the Eastside real estate market and would enjoy the opportunity to help you with any of your real estate needs. Call or email us today!